On any Ski Holiday Location can play a major role in your holiday experience. 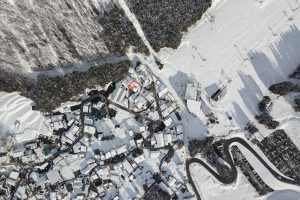 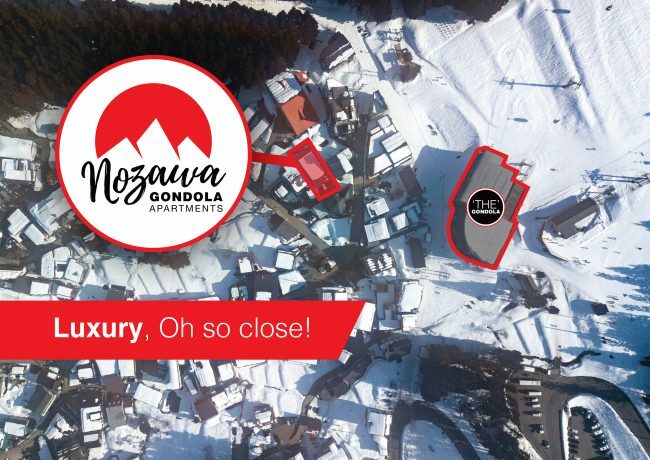 All of Nozawa Holidays properties are within walking distance to the ski slopes and the Village. 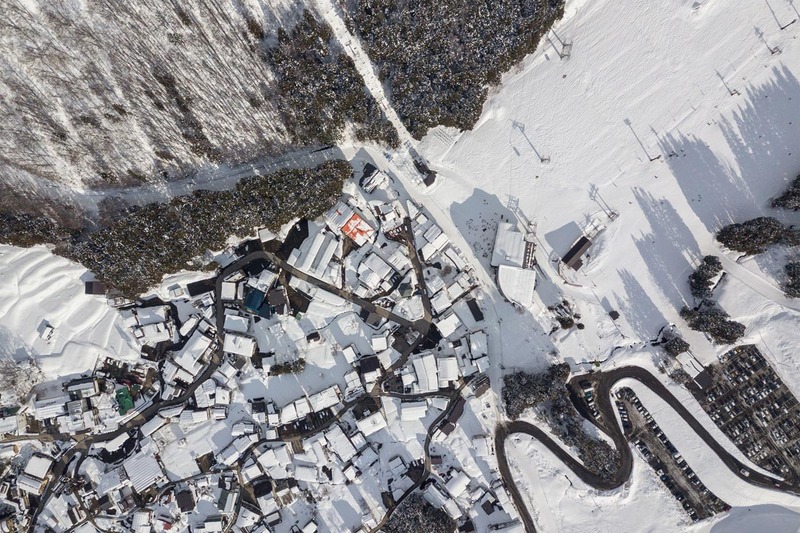 Nozawa is a pretty compact little town so nothing is far away. 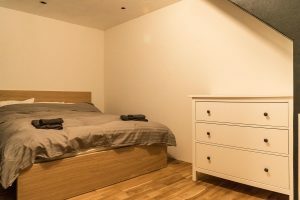 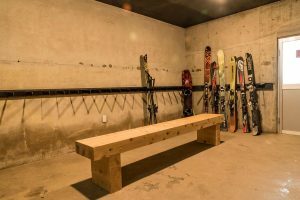 However our latest accommodation offering takes it all to the next level, located just 20 meters from the slopes and another 30 meters to the Gondola or even closer to a Ski Lift. 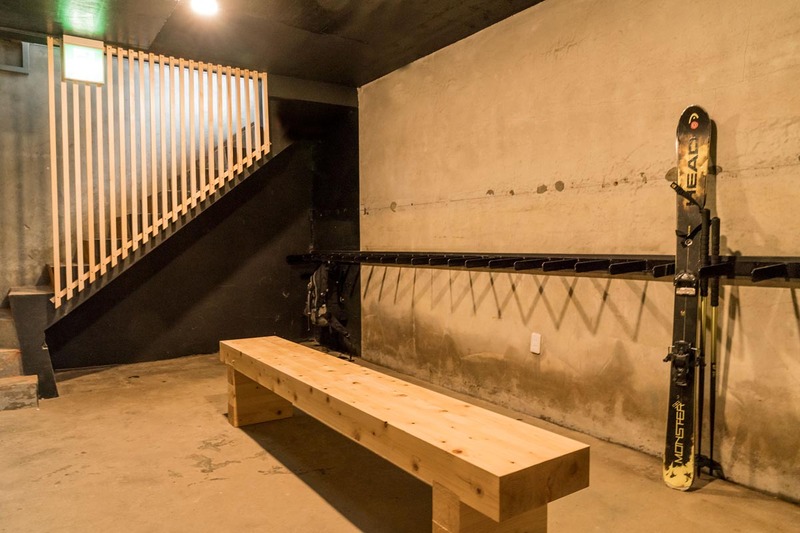 Beautifully designed and crafted by local tradesmen along with international designers Hepburn Design. 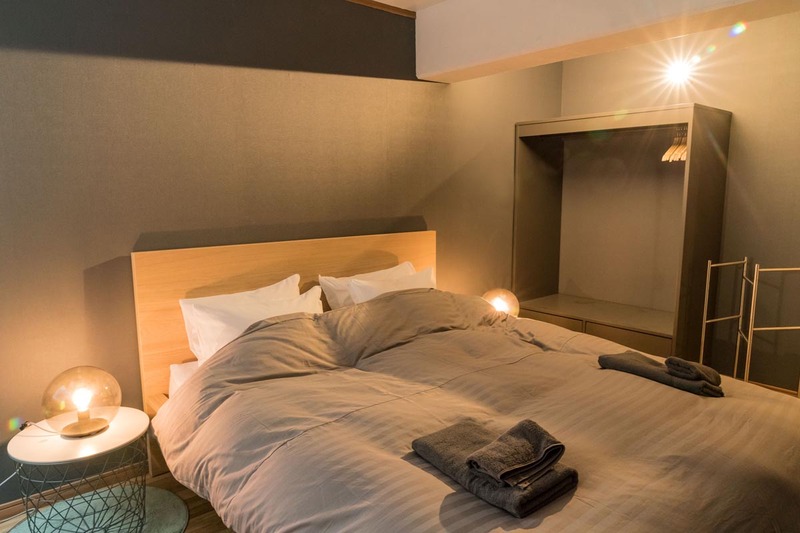 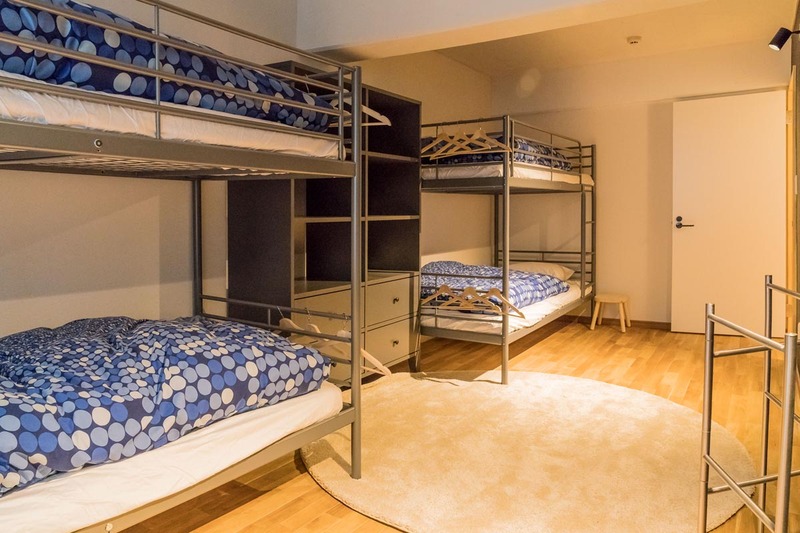 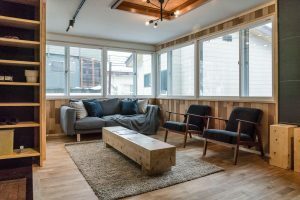 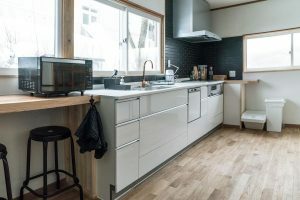 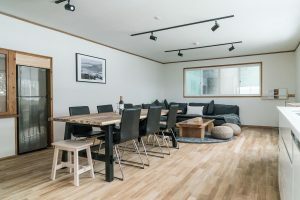 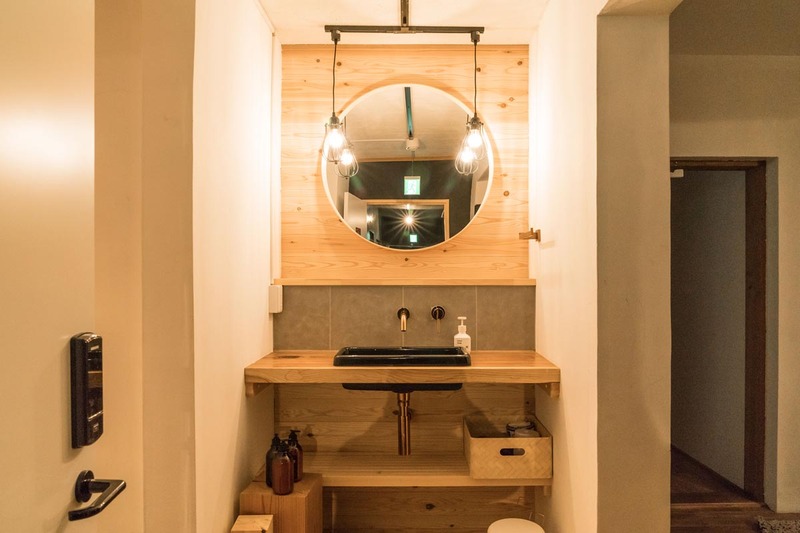 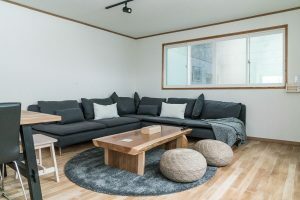 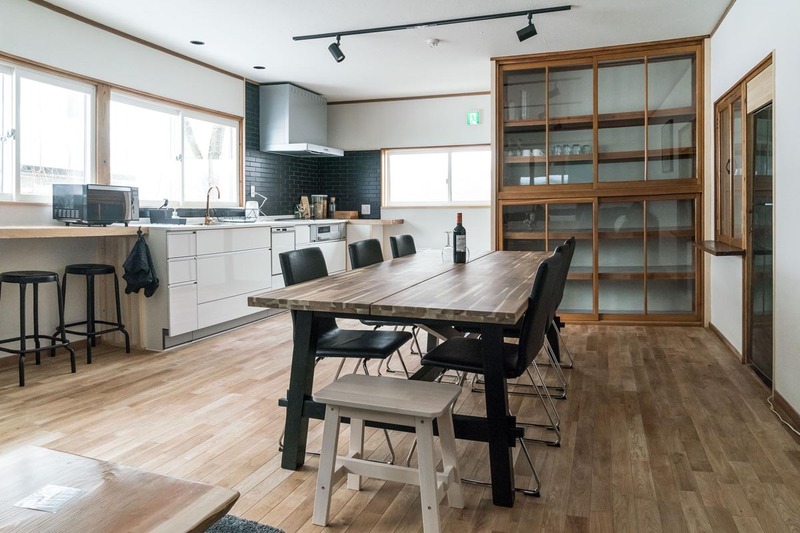 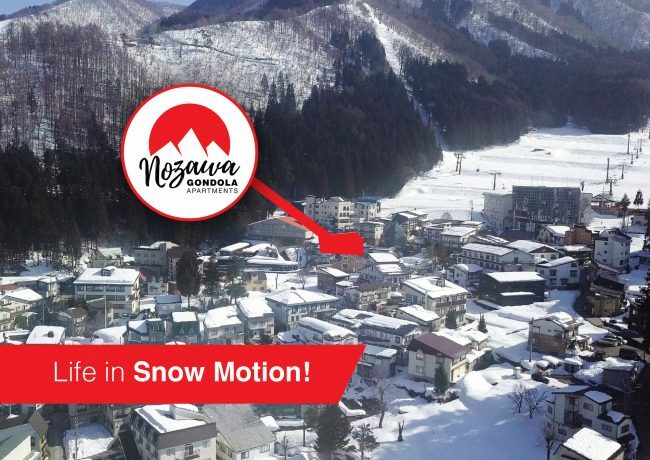 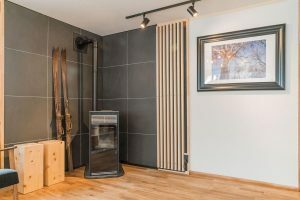 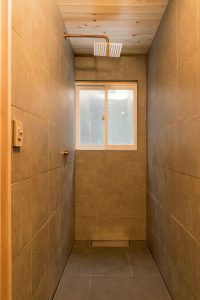 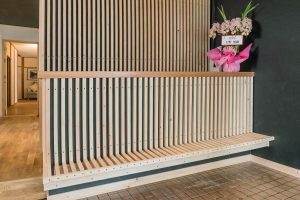 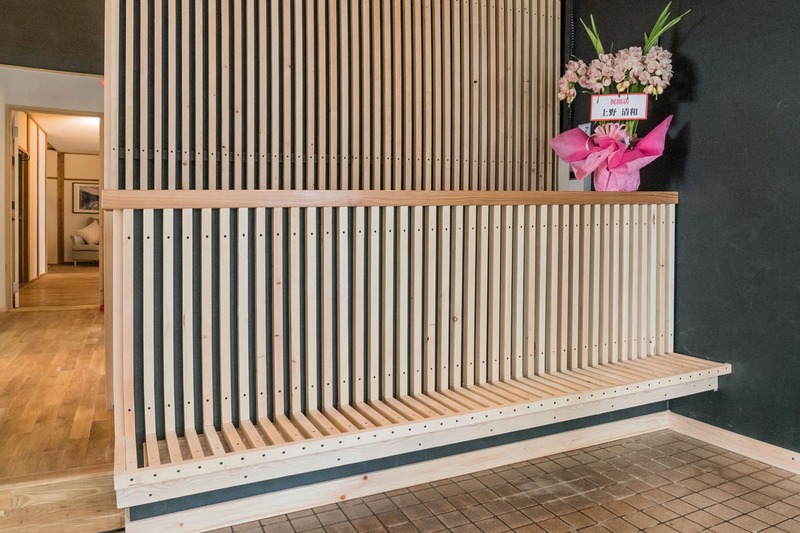 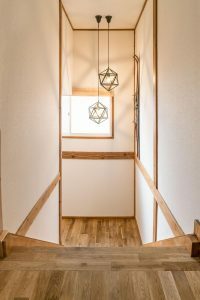 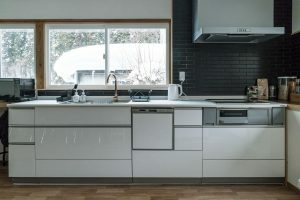 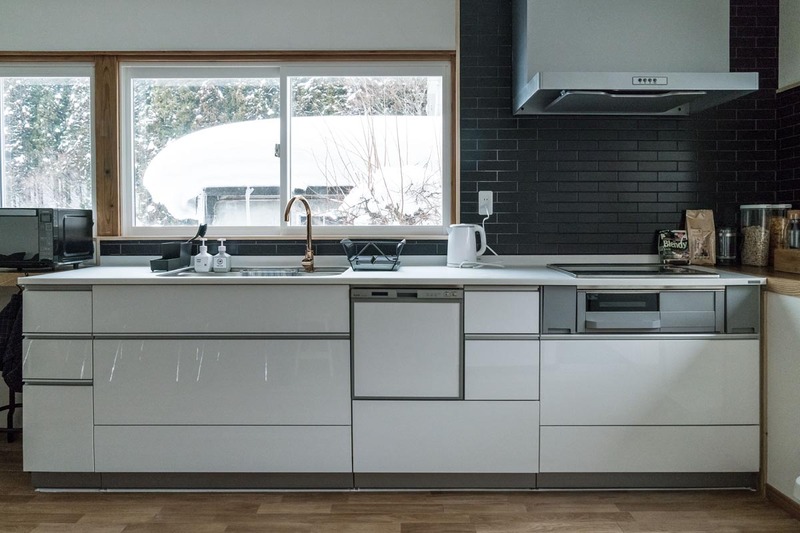 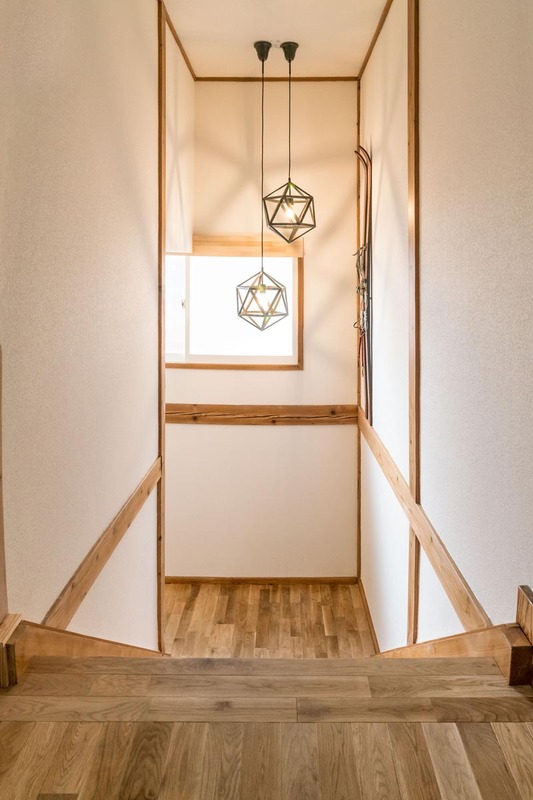 Not only the location but the set up are sure to make you feel right at home and ensure you have a holiday in Nozawa Onsen to remember for many years to come.